The field of photography is a highly competitive one. At present, there are hundreds of photographers, both professional and freelance, who are looking for profitable opportunities. The key is to make sure more and more people find out about you and your business. You can also see Marketing Campaign Templates. You need to show them what you are capable of and your skills in photography. You could do that by marketing your services. You could start an official website and even distribute flyers which would help spread awareness. To do all that, you can always take the help of photography marketing templates. You can also see Marketing Templates. Word of mouth publicity is great, but it is even better if you can show it on paper. Today, people actually trust websites more than anything else. If you want to make the most of marketing, then you should try out other modes like flyers and brochures as well. Publicity in any form is always great. Flyers are like brochures which are directly distributed to your target audience. It would contain all the essential details about you along with your contact details. 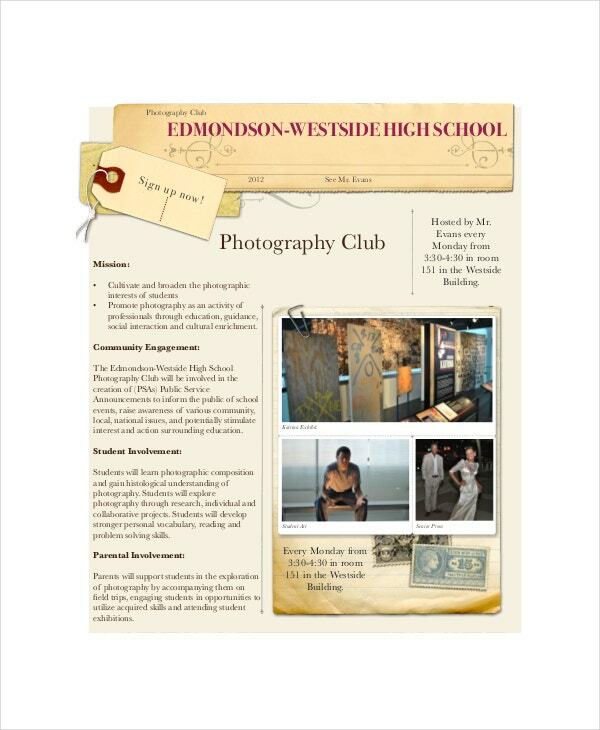 For that, use photography flyer templates. A well designed website would go a long way in promoting your services. You would be able to list all the services you provide and also communicate with prospective customers through photography website templates. 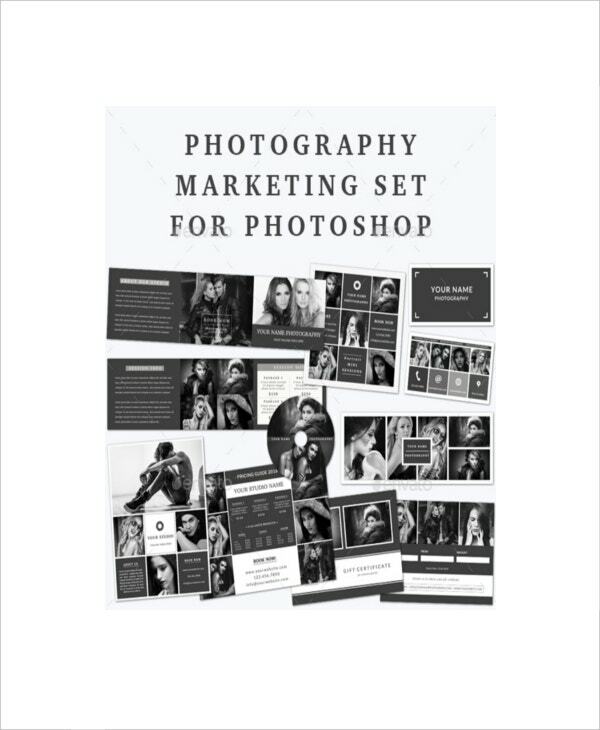 A photography marketing template is would help you grow your photography business. It would allow you to reach out to your target audience. The field of photography has caught the attention of millions worldwide, especially with people being obsessed with their image on social media. Professional photography is a lucrative career option for “click happy” photographers who have mastered this art. But there is one thing that you must keep in mind; a customer is not likely to hire you as a photographer for their dream wedding or birthday party if they’re not convinced of your skills. 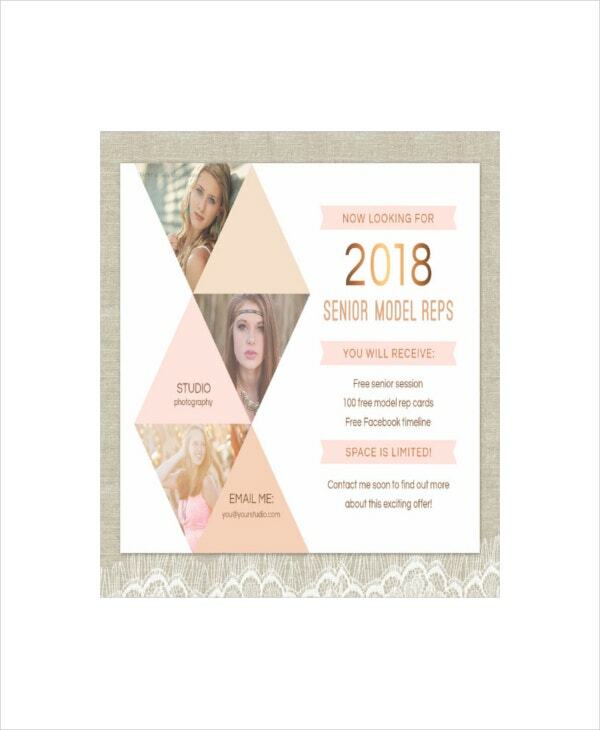 For your flyers, you could look up photography flyer templates. You can also see Marketing Strategy Templates. 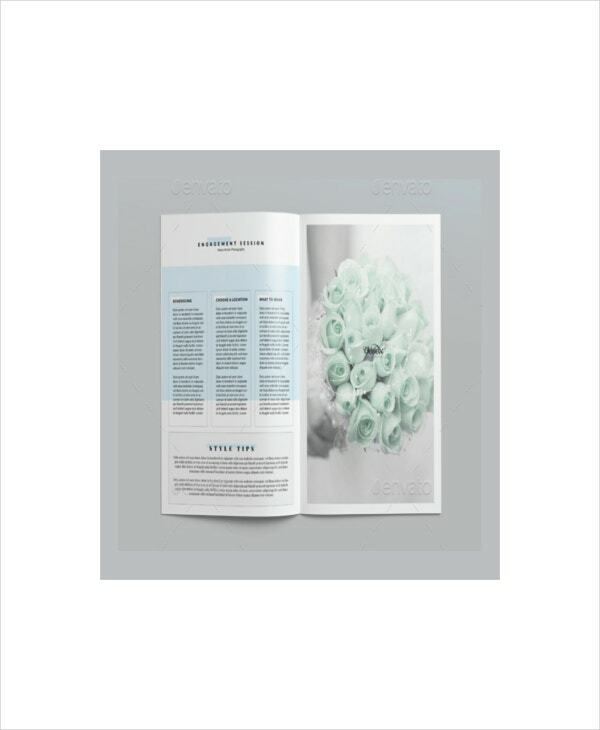 Choose the photography marketing template which already contains the pattern a flyer or brochure should have. Look up customizable photography marketing templates online. 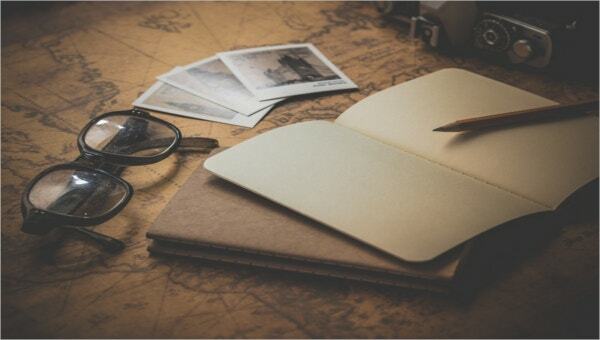 Choose a photography marketing template that is both smart and attractive. Have you been trying to get your hands on free photography marketing templates? Then you really cannot afford to miss out on the amazing templates found here at template.net. So what are you waiting for?